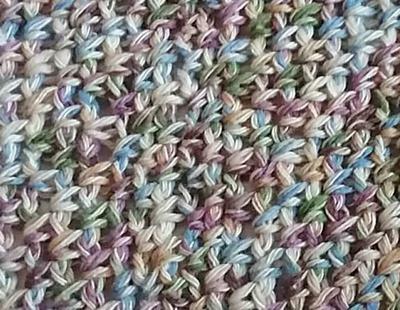 This Heating Pad Cover is another version of the versatile moss stitch. 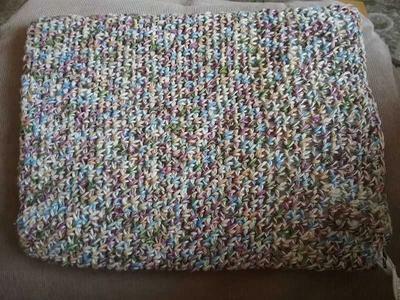 This project was worked in a cotton/ acrylic blend yarn. Row 2: ch 2 sc in 1 st ch 1 space * ch1 skip 1 st sc in next st* repeat from* to* across the row. Put a marker in place to mark the start of the row. As this project is worked in the round it is a good idea to mark where the row starts.